My tribute to Robert Miles, one of the reasons I fell in love with electronic music. 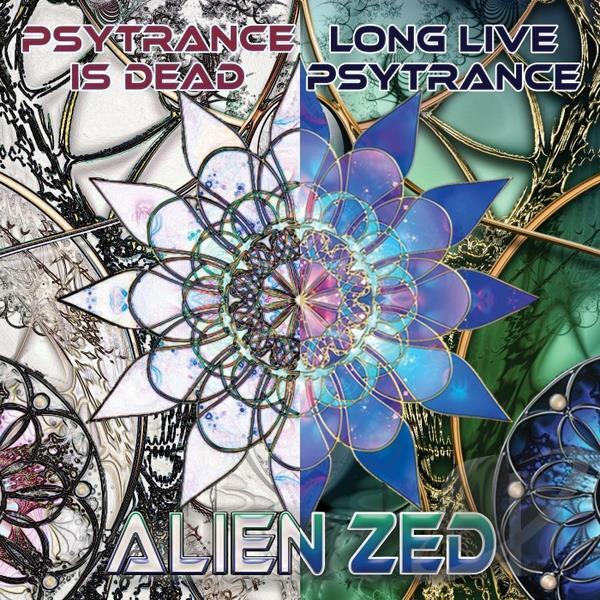 Alien ZeD's second studio album is out December 25th 2016! The heavy raggacore track Dance Up is now on iTunes! Download my psytrance Mortal Kombat Theme Remix and support an artist! Read more about Alien ZeD on iTunes! Alien ZeD will be at koi bar next wednesday to perform a nice bouncy Live set. Be there!